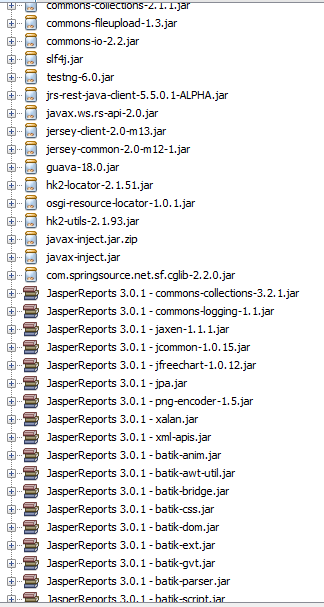 java,web-services,jersey,jasperserver , trying to connecting jaserper server using jersy api throw exception? trying to connecting jaserper server using jersy api throw exception? You can also do this operation without using any api. 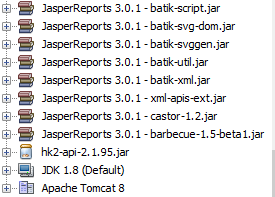 Just call the report with the parameters you want with REST call to your jasper server. This guide will help you.